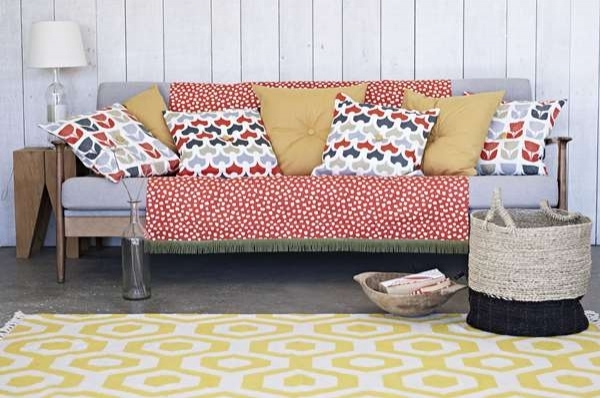 Over the past four decades Chelford Fabrics has proven time after time to be the market leader in soft furnishings, offering a vast selection of current and top quality fabrics backed up with our own professional tailor making service. 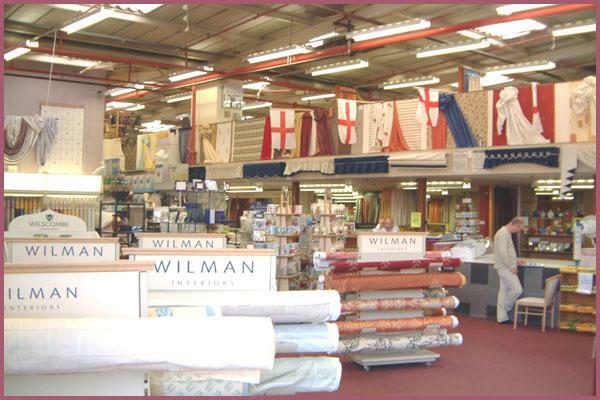 As fashions and colours have changed over the years the choice we offer to our customers has always tried to stay one step ahead of the market, by using our close contacts with all the leading manufactures we have been able to introduce many new fabrics even before the official trade launches. 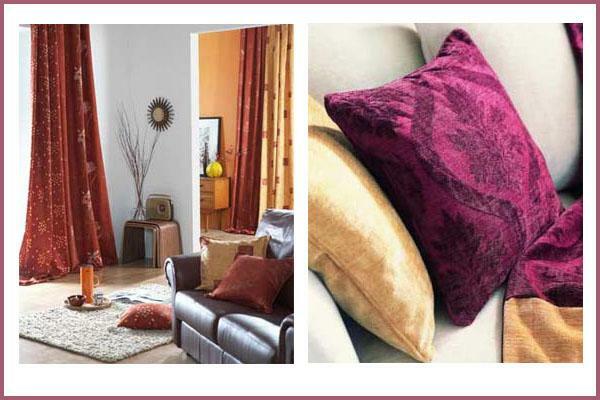 Chelford Fabrics offer a range of services from tailor made curtain and blinds to a 14-day fast track service at no extra cost. We also offer a fitting and measuring service for residential and commercial purposes. 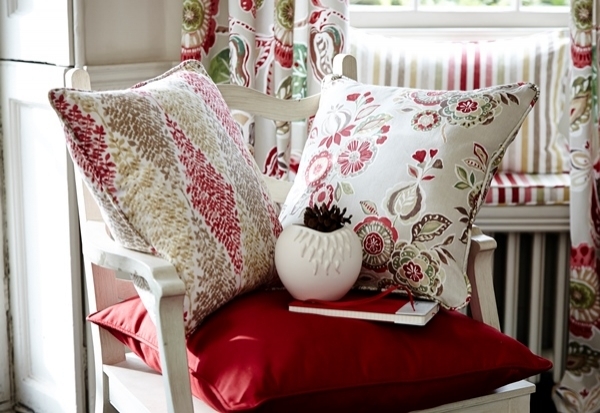 Chelford Fabrics of Harpenden stock a large range of furniture including dinning suites, sofas, armchairs and tables. There is also a range of designer lamps, house hold accessories and unique gifts available from both Chelford stores. 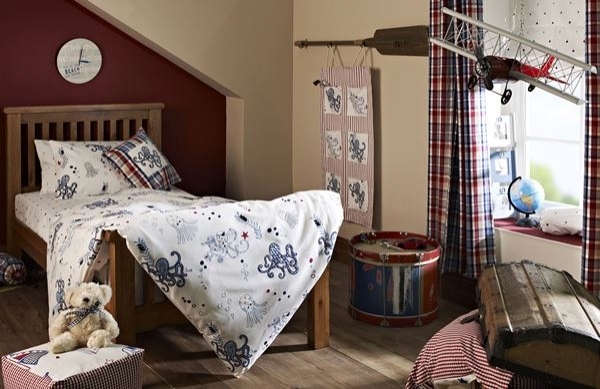 Other unique services offered by Chelford Fabrics include business contracts with local establishments from nursing homes, schools and hotels to local village and church halls. 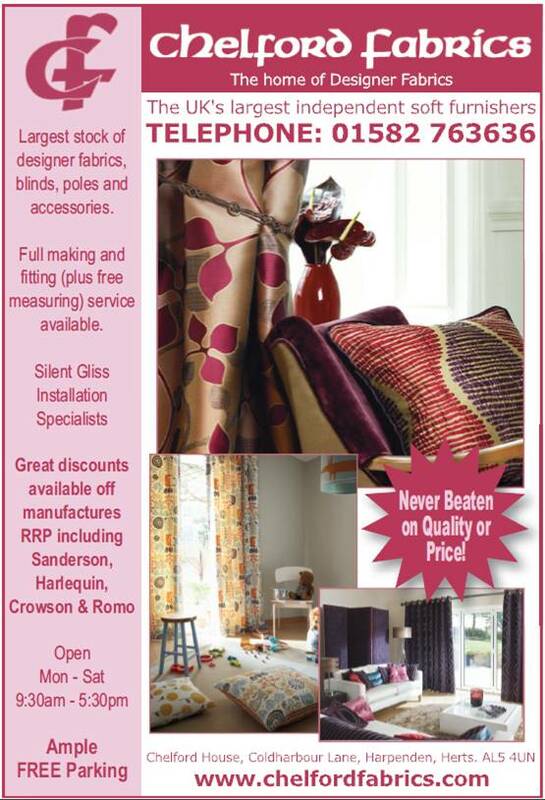 If your business requires a large soft furnishing service please contact either the Harpenden or Gamlingay branch. 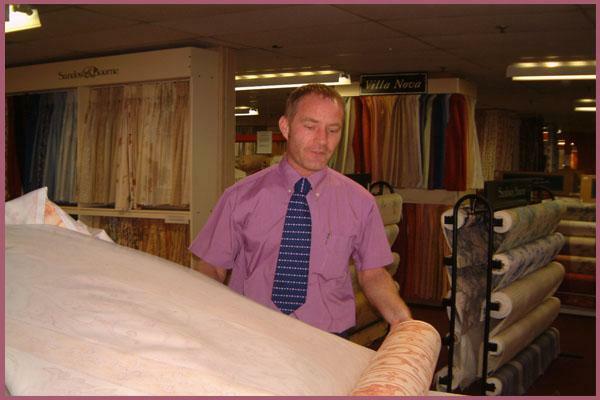 Here at Chelford Fabrics we only employ experienced curtain fitters, and have a no sub-contractor policy. So if you haven't booked your fitting service through us then the fitter doesn't work for us! Chelford Fabrics are proud to announce the sponsorship starting season 2011 of Harpenden Cricket Club, over a 3 year span. Harpenden Cricket Club is a successful ECB "Club Mark" club with the 1st team playing in the Home Counties Premier League, and 5 other teams in the Saracens Herts League, along with a thriving colt's section consisting of 13 teams, and 3 Sunday teams. An Aladdin's cave of Materials! !